Welcome to Promise Mountain. A company dedicated to creating unforgettable adventure wedding packages based in the fjords of Norway + the waterfalls of Nashville, TN. We offer full-service, adventure elopement packages in the majestic fjords of Norway, the incredible waterfall region and urban rooftops of downtown Nashville, TN! Click here for more info on our Norway weddings collections. Click here for more info on our Nashville wedding collections. BRAND NEW! Check out our all-in-one micro wedding packages that allow room for you and your closest friends and family to experience the destination wedding of a lifetime in Norway or Nashville! Our vow renewal and honeymoon packages are a fantastic way to celebrate your commitment to each other while enjoying an unforgettable getaway together. Please contact us for custom pricing on honeymoons! Sunnmøre, Norway | It's not everyday you wake up in paradise. It all started here. We are very excited to showcase our original Promise Mountain adventure packages in the heart of Sunnmøre, Norway. A region packed with wonder and gorgeous viewpoints around every corner. 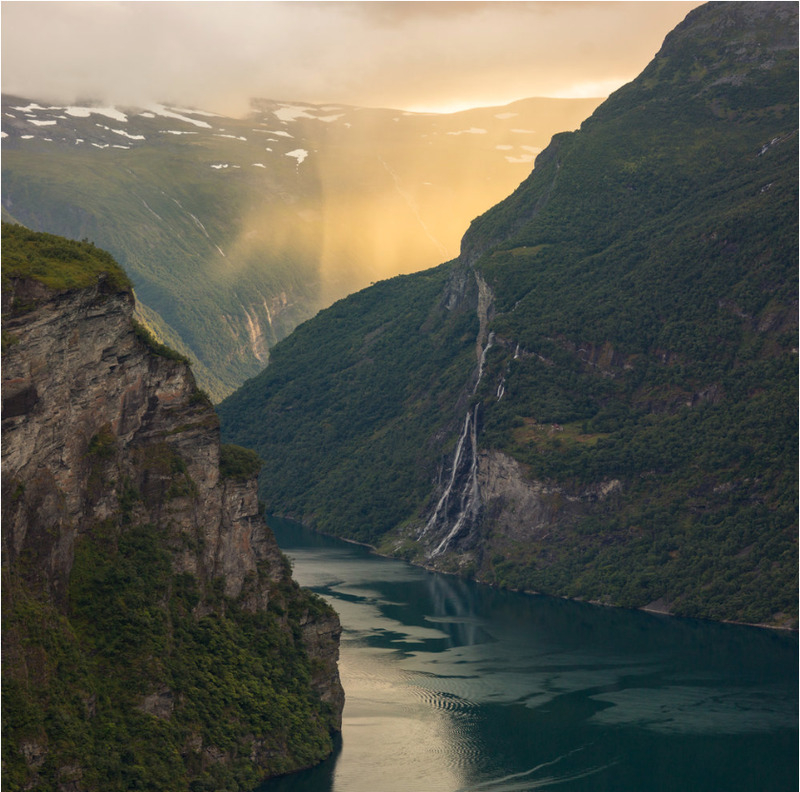 Between Stranda, Trollstigen, Ålesund and Geirangerfjord, we have mapped out the best places in the region for you to spend your adventure together-- creating memories that will undoubtedly, last a lifetime. For collections booked with ceremonies on Promise Mountain (Strandafjellet), we are pleased to partner with our friends at Norwegian Cabins™ to offer luxury cabin lodging for each of our romantic adventure packages . The Norwegian cabins complex is located near Stranda, Norway-- the perfect place to be married and spend your honeymoon all in one stop. 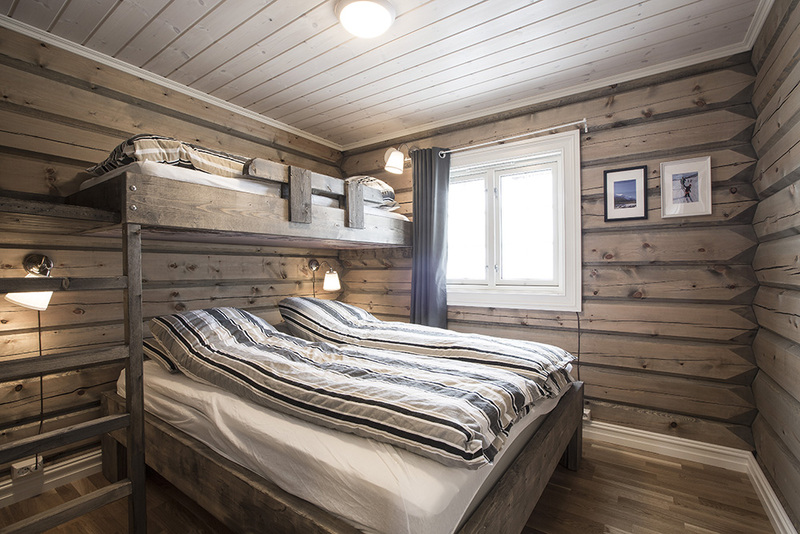 Each cabin is fully equipped with a kitchen, fireplace and 2 bedrooms. The cabin complex is located on a small lake with the option to rent canoes, stand up paddle boards (SUP), or bicycles in addition. For all other packages, we offer lodging at our top recommended hotels depending the location and dates of your wedding adventure.